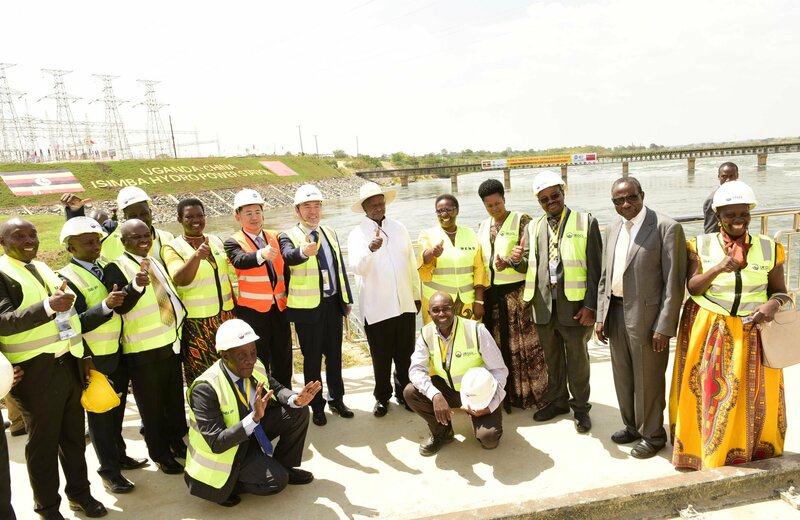 President Yoweri Museveni has commissioned the 183 Megawatts (MW) Isimba hydro power dam which will boost Uganda’s electricity generation capacity, a key enabler of industrialization. 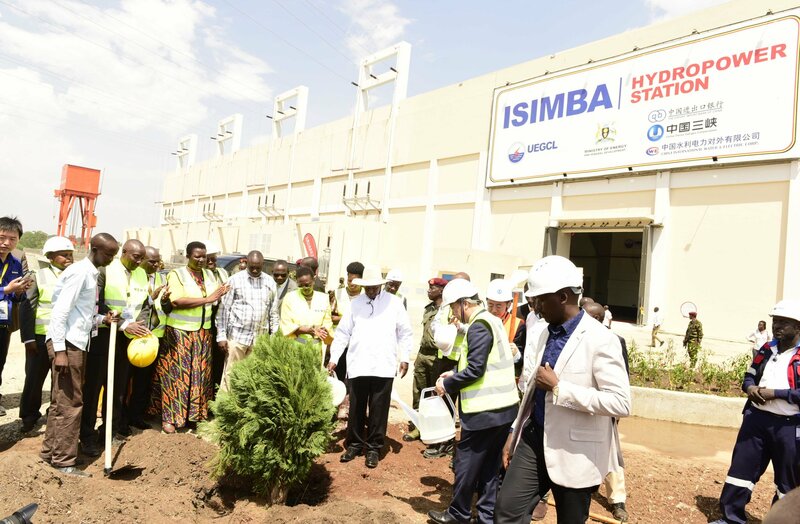 With Isimba now switched on, Uganda’s electricity generation now stands at 1,167 Megawatts. Construction of this dam which was done by China International Water and Electric Corporation began in April 2015 and cost USD 567.7 million. 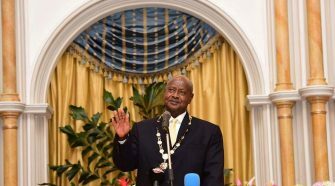 President Museveni said in a statement that government is committed to putting in place infrastructure to spur Uganda’s growth. 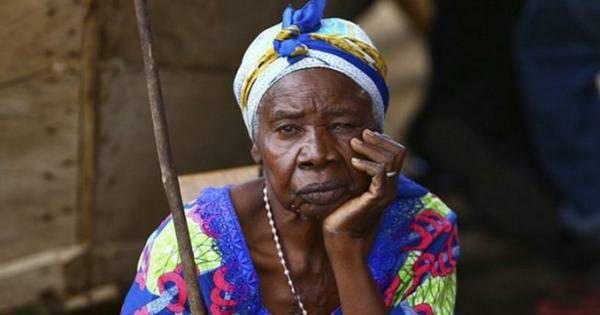 “This is gradual but we shall get there. We started with peace, then education, immunization, we are working on roads and now these dams. It is an era of big projects” he said. According to the President, government will by June have extended electricity to more areas that are currently not connected to the grid. He said that government is also moving to make the cost of transport cheaper. 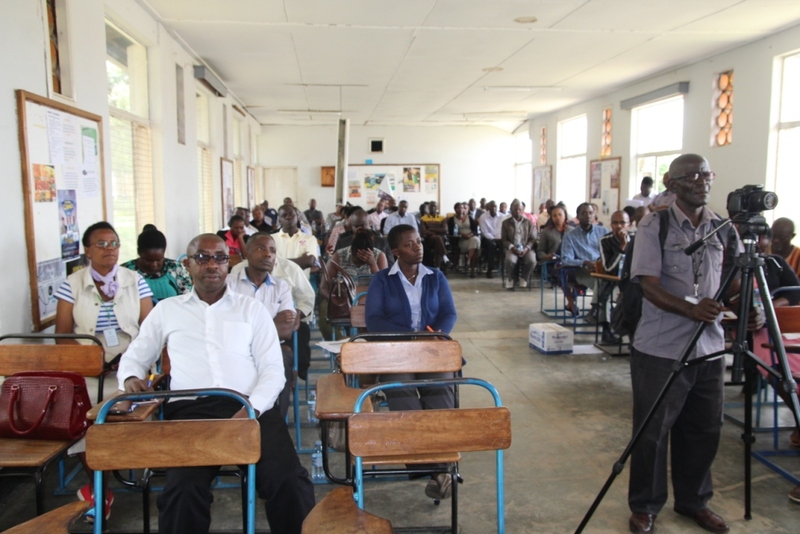 He lauded the China Exim bank for financing the project as well as other partners who supported the project. The Chinese government funded 85% of the construction while government of Uganda covered the remaining 15%. 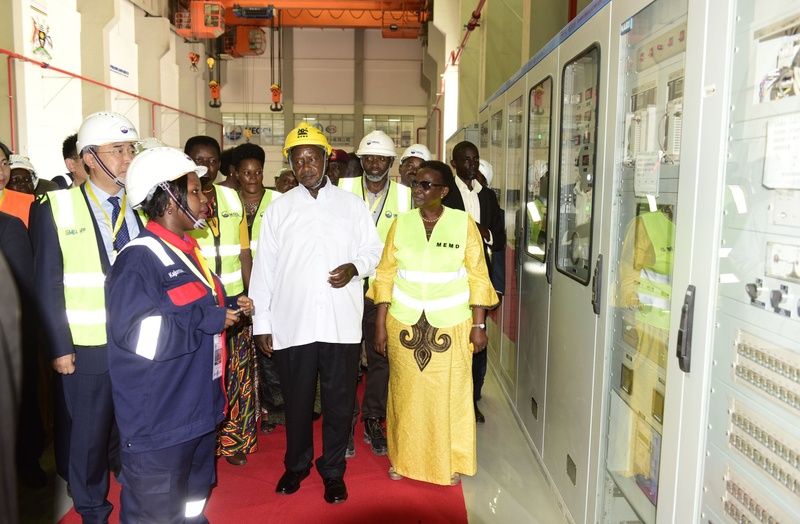 In explaining the steps being taken to bring down the cost of doing business, the President referred to plans to establish the Standard Gauge Railway is done which will reduce transport costs by 60%. “The big challenge now is the banks which lend money at high interest rates. 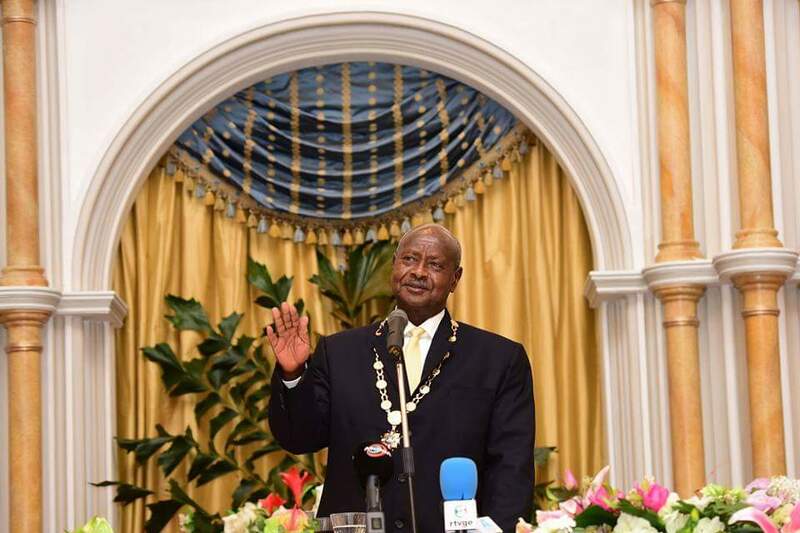 But through the Uganda Development Bank, we shall offer low interest rates to those in the hospitality (hotels) industry, manufacturers, farmers, and those in the tourism industry,” Museveni said. “Because the idea is to spur growth, this money will only be available to those who are helping us generate revenue not those importing products from abroad”. The President however condemned individuals who sabotage projects meant to benefit the whole country by causing unnecessary delays. 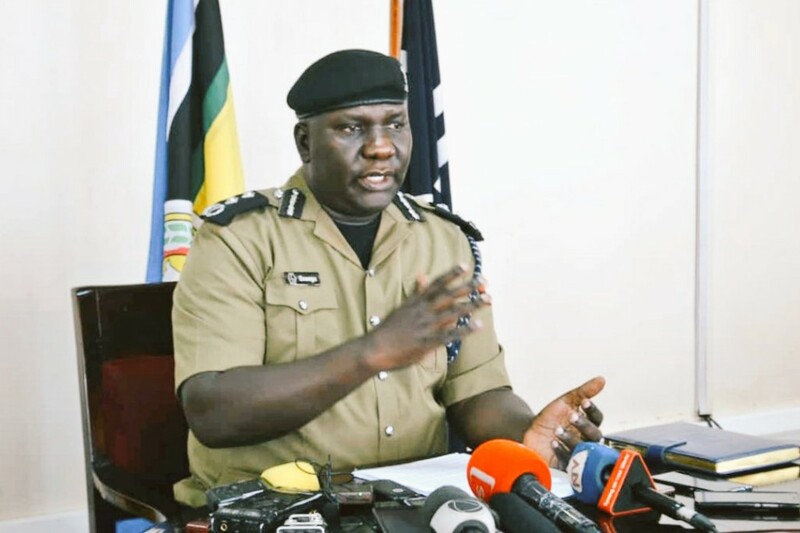 In the case of Isimba, he cited acts of vandalism of property and “greedy people” who filed cases in court fighting for the rocks used for the project yet they had already been compensated for the said land. 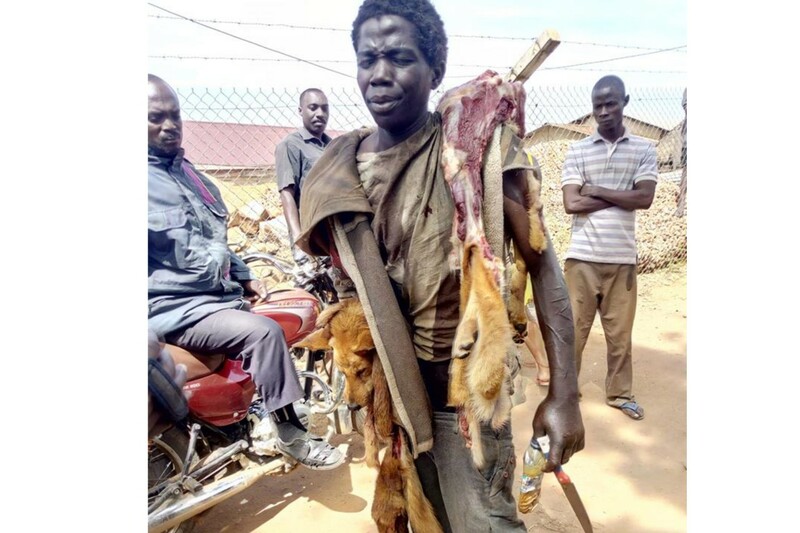 “Even if that is your land, if government wants to do something to benefit the rest of the Ugandans, do not frustrate the work. We will pay you your worth, do not try to take advantage of your government,” the President said. 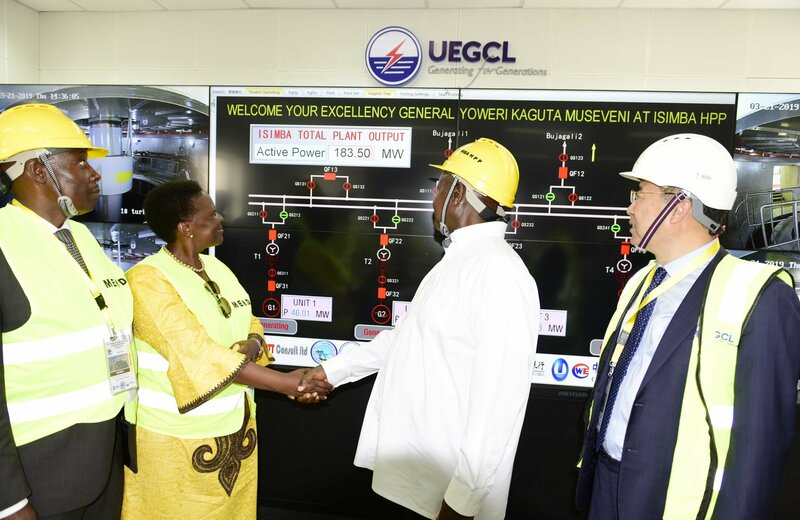 Isimba and Karuma (600MW) Power station that is expected to be commissioned at the end of this year, will add a combined 783MW to the National grid. 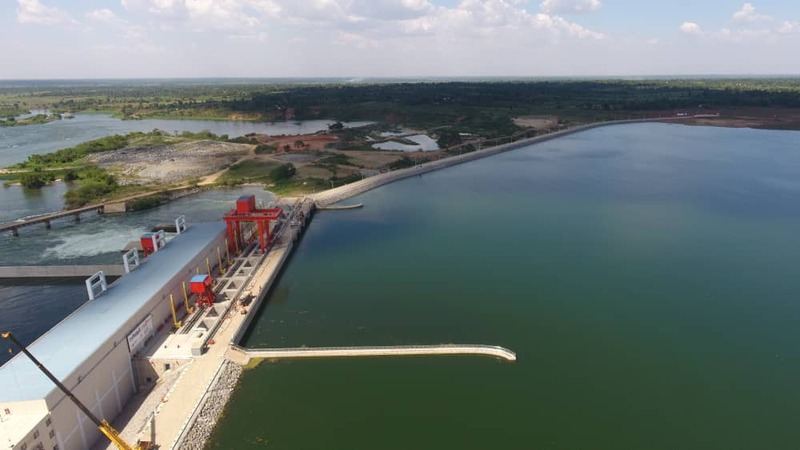 The Isimba hydropower dam covers a distance of 1.2kilometres and can hold 1.7million cubic metres of water that will always flow only through the power generation facility known as the Power House. 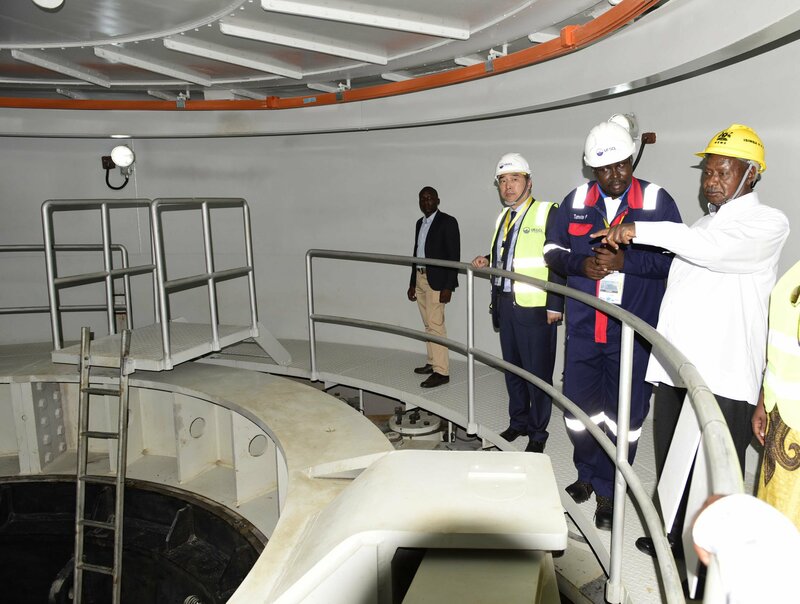 It is in this Power House – a gigantic five-storeyed-like erection bay structure – that the four turbines (units) will be fixed to generate electricity. So far, two units have been fixed. 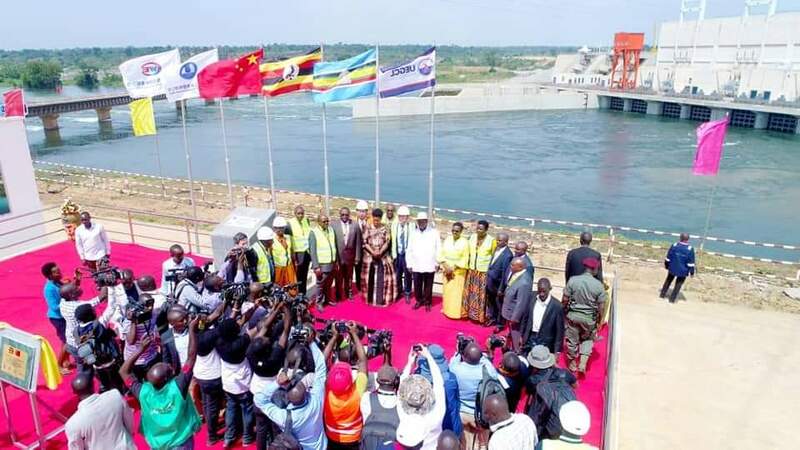 The project is located 4km downstream of Simba Falls on the River Nile, approximately 50km downstream of the Source of the Nile. It covers approximately 3,000 acres of land and comprises of concrete gravity dam, a clay-core rock fill dam, spillways, electro-mechanical equipment, switching stations and auxiliary power transmission works. The Power Station will be installed with four vertical Kaplan turbine generator units with a capacity of 45.8MW per unit, thereby providing a combined installed capacity of 183.2 MW.